Self-care is more than just a set of actions or a list of ways to pamper yourself. It is about mindset and the habits we put into place to help us combat stress, anxiety, depression, and anything in life that makes us unhappy. I am so excited to be partnering with iHerb to share all my best self care tips and tricks with all of you. I hope that 2019 is a year of radical self-love and abundant self-care. I know that’s my personal goal for the year. iHerb is a global leader in bringing the best overall value in natural products to our customers all over the world. 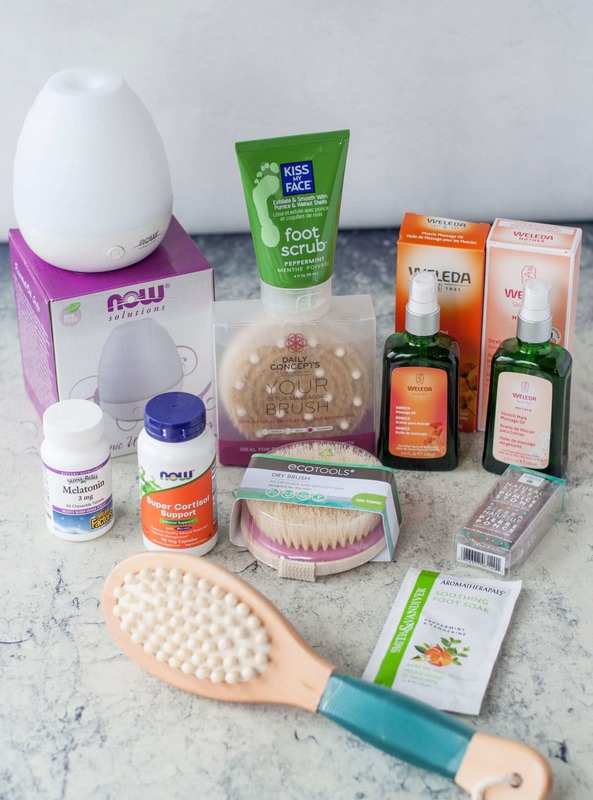 While the topic of this post might be self care, the products they cover span all areas of health and wellness – Supplements, Herbs and Homeopathy, Bath and Personal Care, Beauty, Sports, Grocery, Baby and Kids, Pets, and Home. So what is self care anyway? 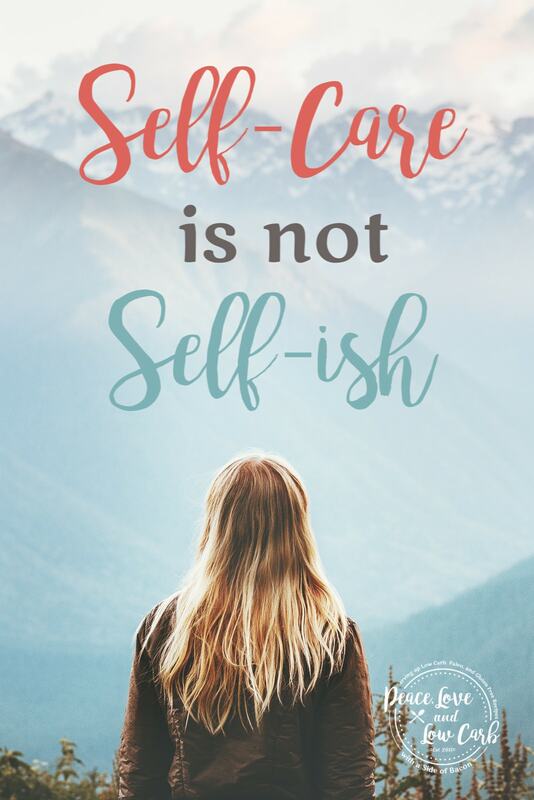 How about we start this off by saying what self care is not? 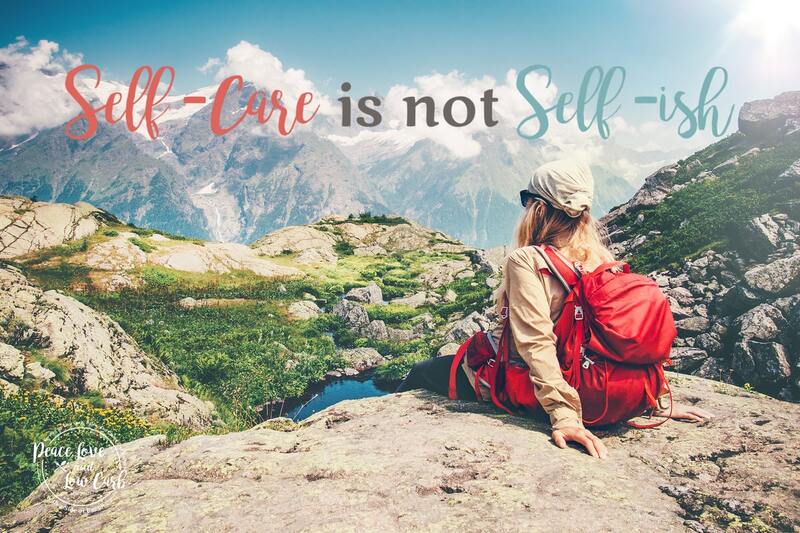 It seems like the term self care has almost become a social media buzz-word. People overspending, over-indulging, coming across as boastful, all in the name of supposed “self care”. Well that is not the type of self-care I am talking about here. 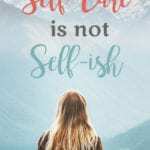 I am talking about actually taking care of yourself on a deeper level, and doing things that truly nourish and restore you in mind, body, and spirit. I’m talking about getting yourself out of that stress response loop and into a continuous cycle of well-being. Self-care is more than just a set of actions or a list of ways to pamper yourself. It is about mindset and the habits we put into place to help us combat stress, anxiety, depression, and anything in life that makes us unhappy. It also doesn’t have to mean hundreds of dollars spent at the spa, sometimes it can be as simple are merely saying “no”. I can’t tell you how many times over the course of my life that I said yes, when I really wanted to say no. Unfortunately, many of those yeses came at the cost of saying no to myself. Setting boundaries and saving space for yourself can be the simplest act of self-care. I would even go as far as to call it self-preservation. Self-care isn’t self-ish. Before you can do for others, you have to be able to do for yourself. You can’t pour from an empty cup. 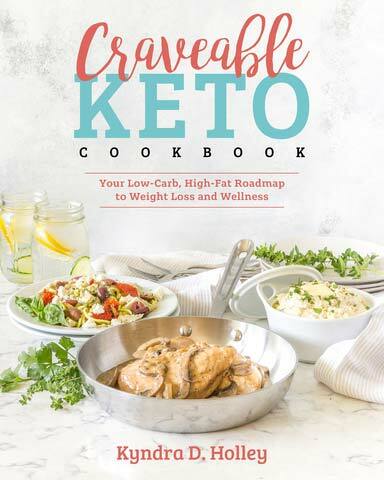 Just like the keto diet itself, there is no one-sized fits all approach to self-care either. What restores balances and is relaxing for you might be anxiety inducing to someone else. Banish the word “should” from your vocabulary. Live from a place of choice rather than obligation. Build a little “me time” into every day. Even if it is just 15 minutes in the morning or before bedtime. Take your time going through your shower, and skincare routine and pamper yourself. Though they might not seem like a big deal individually, the items on this list go a long way towards reducing stress and helping to find balance. This is the only body that you’ve got and it is time to start taking better care of it. Think of yourself in terms of your car or other assets that require general care. You wouldn’t run your car into the ground and skip all of the necessary maintenance, would you? No, you want to protect your investment. Why should it be any different with your body? Keep those doctors’ appointments. Get to the dentist. See a chiropractor if you need to. Invest in yourself. Your body is your most important asset. If you don’t care for it, who will? 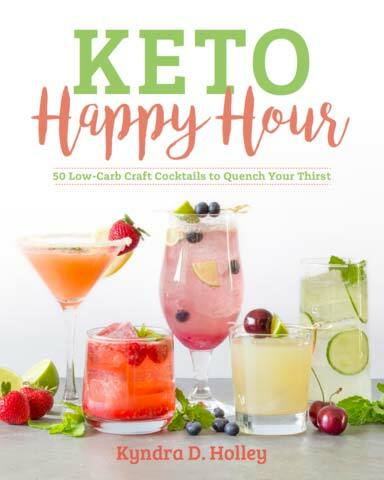 So what does iHerb have to do with all this self-care talk? Well iHerb is pretty much a one stop shop for all your health and wellness needs. Whether you want to up your supplement game, give yourself the ultimate home spa day, or simply get an awesome discount on many of your favorite pantry staples, iHerb is your go-to site for the best prices! In fact, my first iHerb purchase of the year had items for all three of these. One of the things I love to do to relax is set up a mini spa at home and spend some time going through my personal self care routine. This usually includes locking myself in the bathroom with my essential oil diffuser running. From there spend some time dry brushing. It helps to promote better circulation, reduce stress, help with cellulite, improve digestions and tighten and tone the skin. After dry brushing, I take a nice hot shower and then rub myself down with massage oil. If it’s been a tough week in the gym and I am feeling sore, I will use a muscle massage oil with arnica. Next, I like to grab a hot cup of coffee or even a glass of wine, depending on the day and give myself a pedicure. I get a hot tub of water and mix a peppermint and tangerine foot soak into the water. 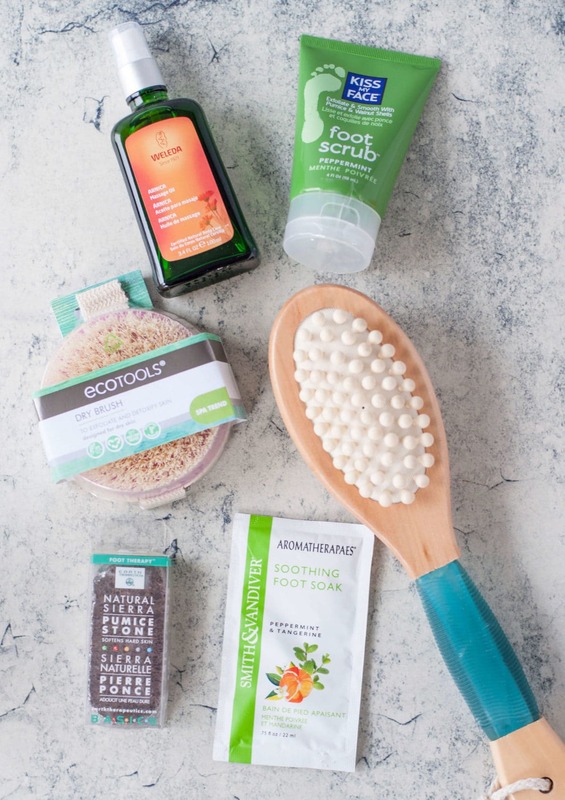 After letting my feet soak for about 20 minutes, or until the water is no longer warm, I coat my feet in an invigorating peppermint foot scrub and use a pumice stone to exfoliate and slough away the dead skin. It leaves my feet feeling baby smooth. Going through this whole routine leaves me feeling relaxed, restored, and rejuvenated. It’s amazing what carving out a little personal time can do for my overall mood and emotional wellness. Not to mention, all the products I use to go through that whole self-care routine last for months and cost far less than going to get a mani/pedi just once. First off, I want to note that there is no one size fits all approach to supplementation. This is not to be taken as medical advice. Please consult your physician before starting any new supplements. With that out of the way, I wanted to share with you another part of my self-care routine. For me, high stress levels and a lack of quality sleep can make me feel really off balance. One problem exacerbates the other. So personally, these are areas that need my constant focus. One of the ways that I help manage my stress levels and get a good nights sleep is by taking natural supplements. 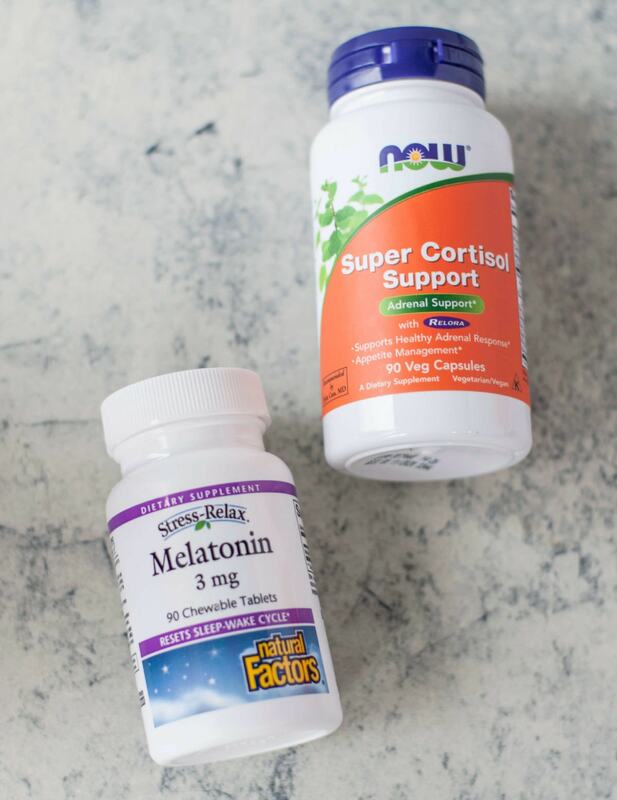 I take a cortisol support supplement to help support a healthy adrenal stress response and a melatonin supplement to help promote a restful nights sleep without the groggy effects of chemical sleep aids. 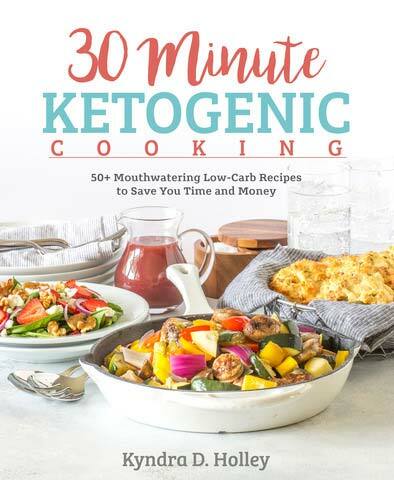 All Peace Love and Low Carb readers will get a 5% discount on their iHerb order and New Customers get an additional 10% off with no minimum purchase by ordering here. 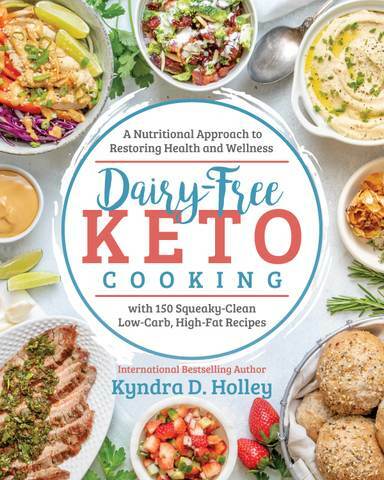 New Customer Discount Offer Ends 1/31/2019. Value Guarantee – iHerb guarantees that you will receive the best overall value in the world for over 30,000 brand name natural products. Quality Guarantee: As a California based superstore, iHerb guarantees that all products are authentic brands sold in the U.S. market. iHerb is committed to providing quality assurance for our products and ship directly from climate controlled warehouses. Delivery Guarantee: No excuses. They guarantee delivery of your order! As an added bonus to this, they free or discounted shipping to over 150 countries around the world.